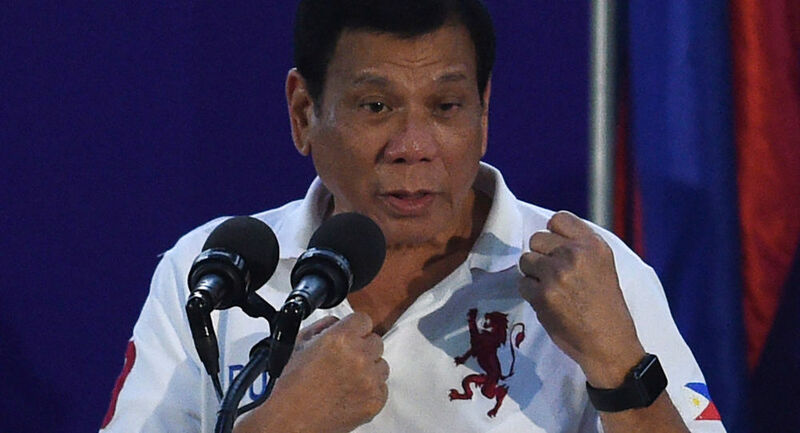 Philippine President Rodrigo Duterte is widely known for repeatedly denouncing narcotics and launching a "war on drugs" in the country which has claimed thousands of lives. A former mayor of the town of Parang in the Philippines' volatile Maguindanao Province was shot dead on Friday shortly after President Rodrigo Duterte threatened to mercilessly destroy "big-time" drug dealers. Talib Abo, who was on the government's list of "narco-politicians", was gunned down during a shoot-out with Philippine Drug Enforcement Agency forces who were trying to execute a search warrant earlier in the day. Abo's brother Bobby was also killed in a separate raid on Friday. Several hours before Abo's killing, Duterte warned that "if you are a big time player, I will not forgive you [and] I will slit your throat in front of human rights [activists]". "I don't care. I'm telling you not to do that to my country. I will get you. So I could not be more clear," he added. The remarks came after Duterte reaffirmed in late September his commitment to the ongoing war on drugs. "As I have said, I will put on the table my life, the presidency. I can lose it any time. My honour," he said. The Philippines strongman campaigned on a promise to end drug-related crime in the country. Following his election as president in June 2016, he launched a large-scale anti-drug campaign, which led to the killing of thousands of people in anti-drug raids. 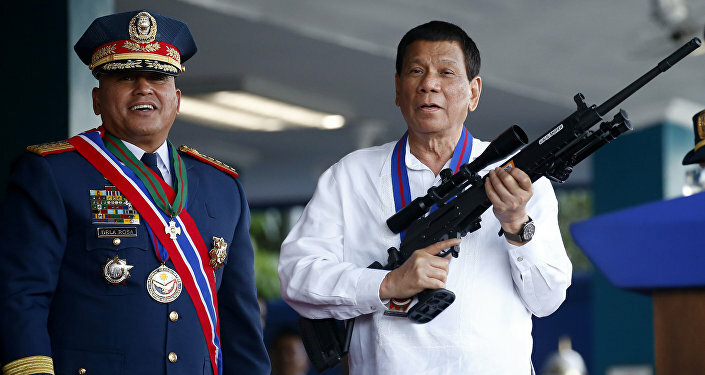 Duterte has been accused of violating human rights by campaigners and international organisations, claiming that the real death toll of his war on drugs significantly surpasses official statistics, which put the toll at about 4,500 people. Philippine officials insist that most of the victims are suspected drug dealers and smugglers who resisted arrest.